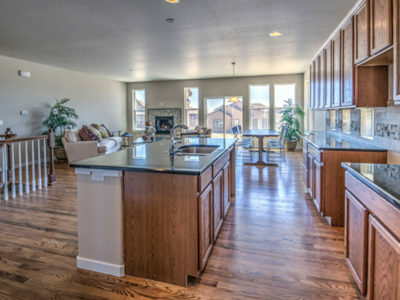 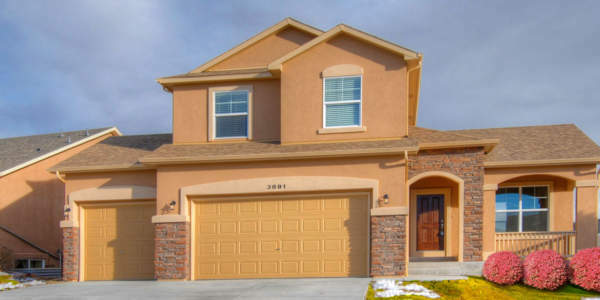 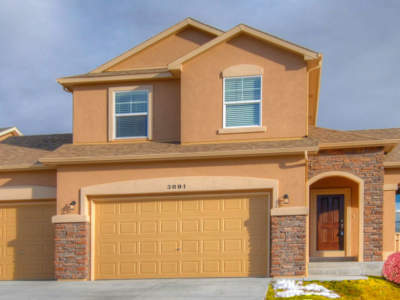 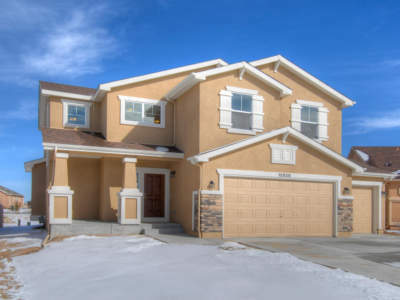 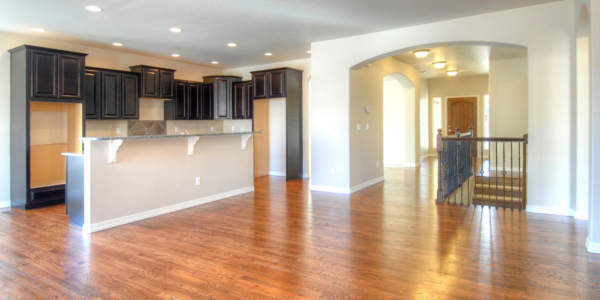 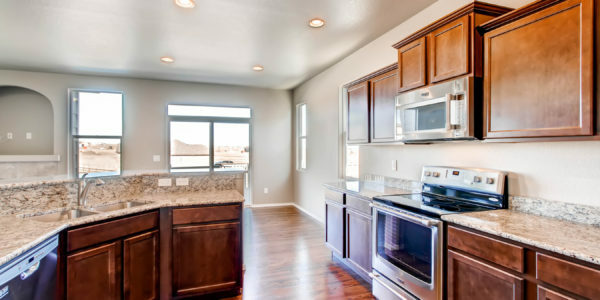 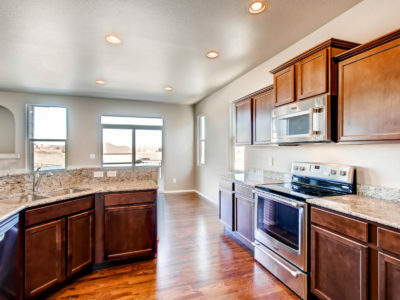 Colorado Springs premier master planned community, is thoughtfully designed to offer excellent amenities such as an extensive trail system, cul-de-sac streets, storybook-themed parks, the 5 acre Grand Lawn Park, a top-notch landscaping program, high architectural standards, and the state-of-the-art Community Center! 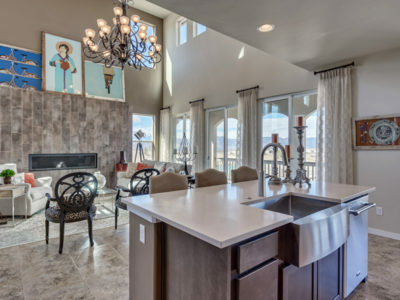 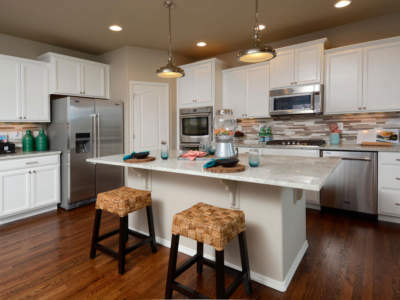 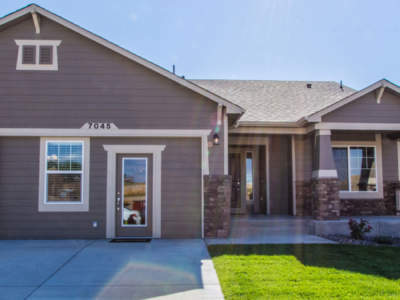 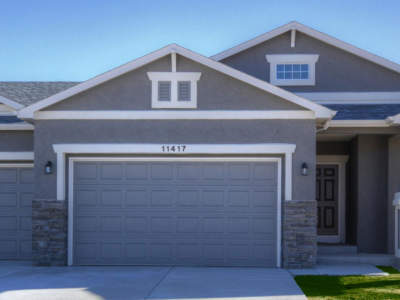 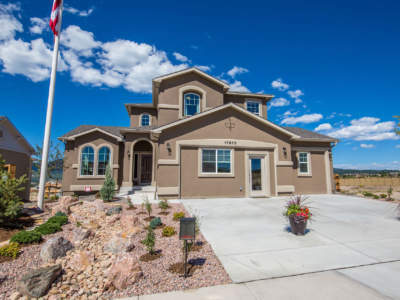 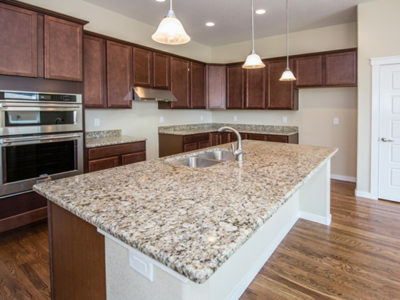 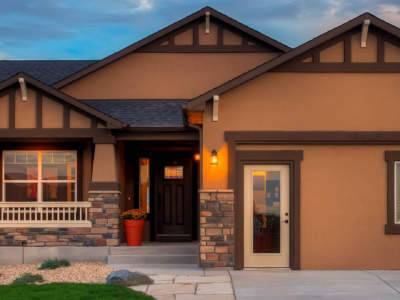 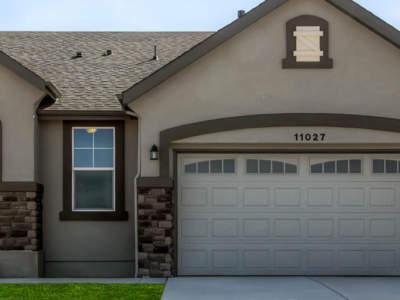 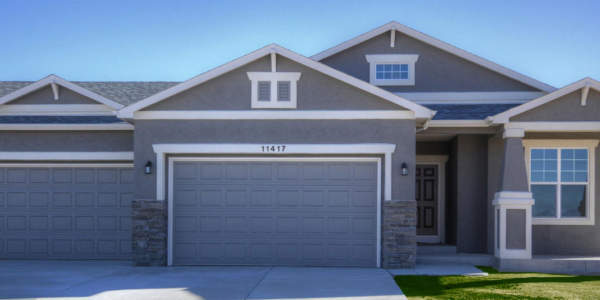 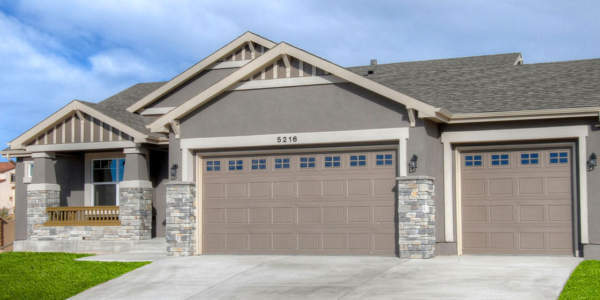 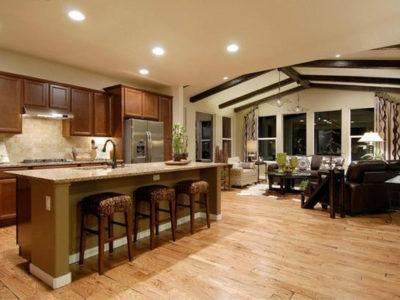 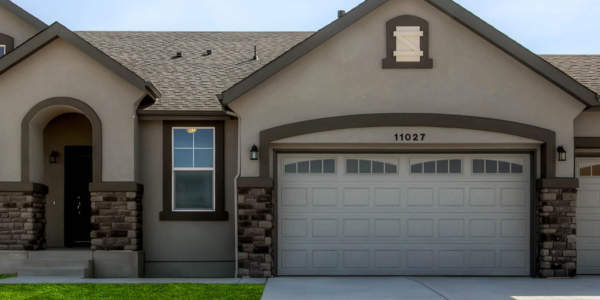 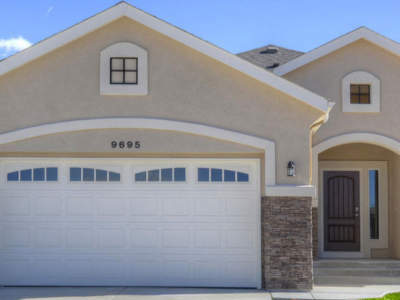 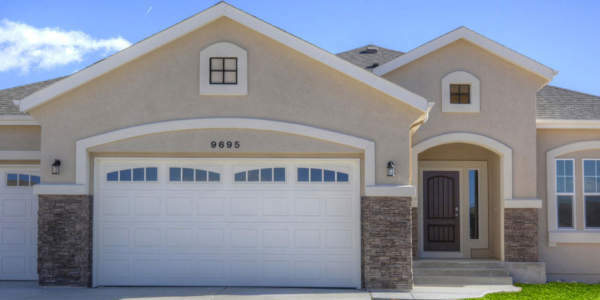 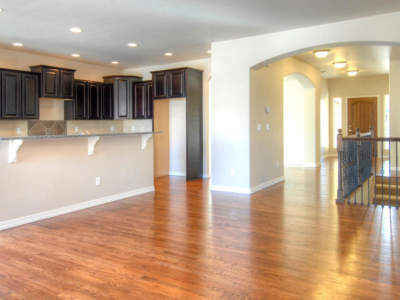 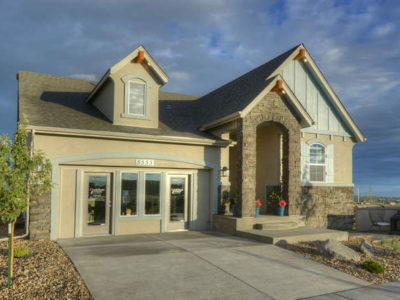 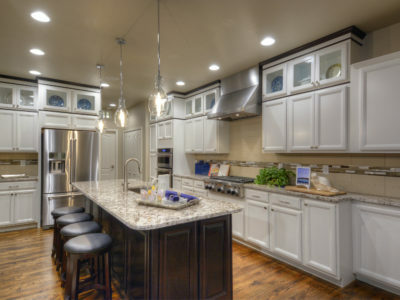 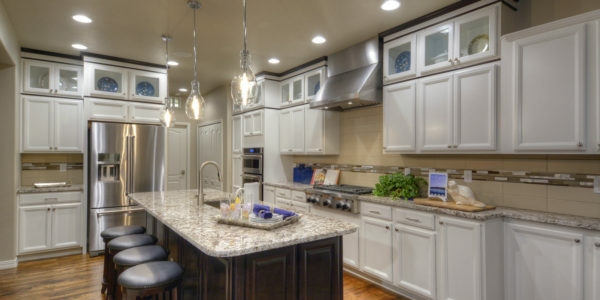 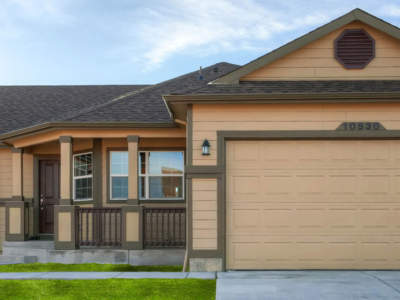 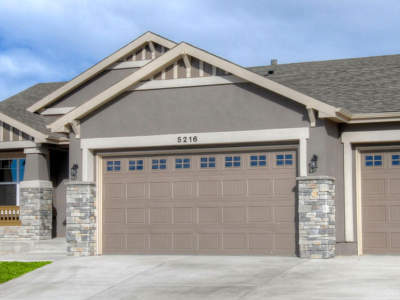 The unique architectural styles, elevation options and color schemes allow you to create the home of your dreams while avoiding a cookie-cutter looking community. 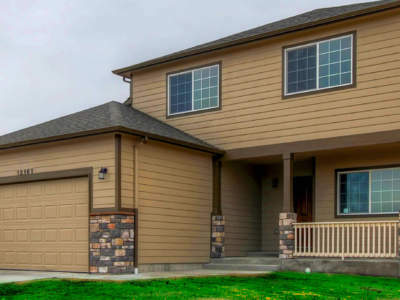 Cordera is proud to have high performance energy rated homes, which means greater comfort for the homeowner and lower utility bills.